We couldn’t be MORE excited to see this stunning wedding day featured on none other than Style Me Pretty!! Not only do we adore Amy & Runako, it was such a unique, stylish, fun, creative day filled with some of the best wedding vendors in the business! 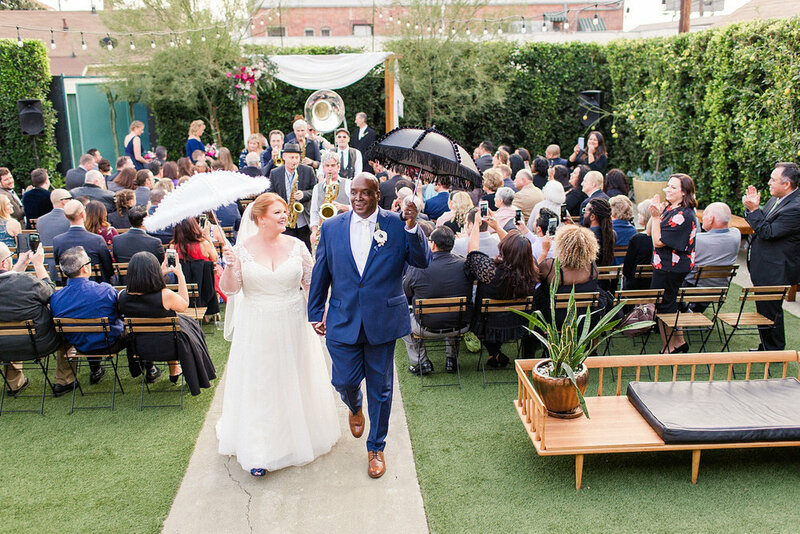 A New Orleans style wedding at one of our favorite venues, The Ruby Street, what’s not to love? 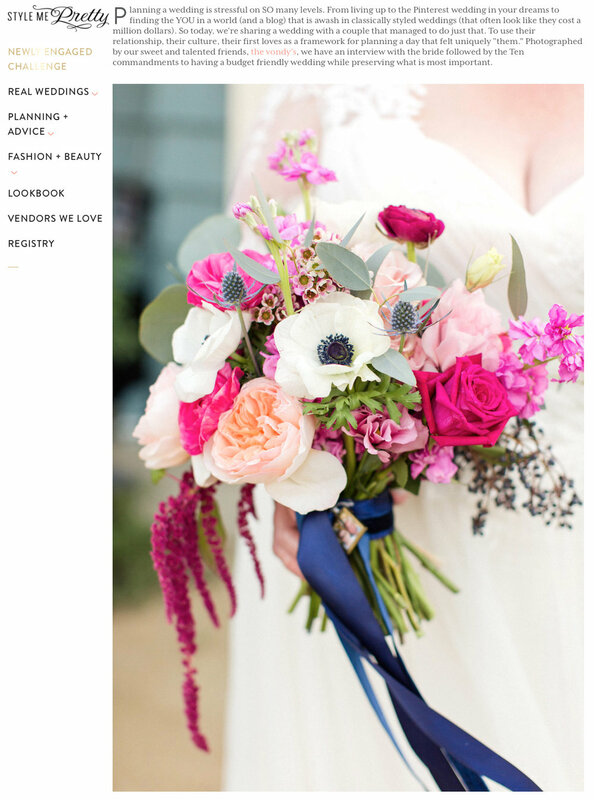 Be sure to check out the feature on Style Me Pretty for additional planning info: The 10 Commandments to Having a Budget-Friendly Wedding YOUR WAY. Need more of Amy & Runako? We seriously couldn’t agree more with this advice from Amy! 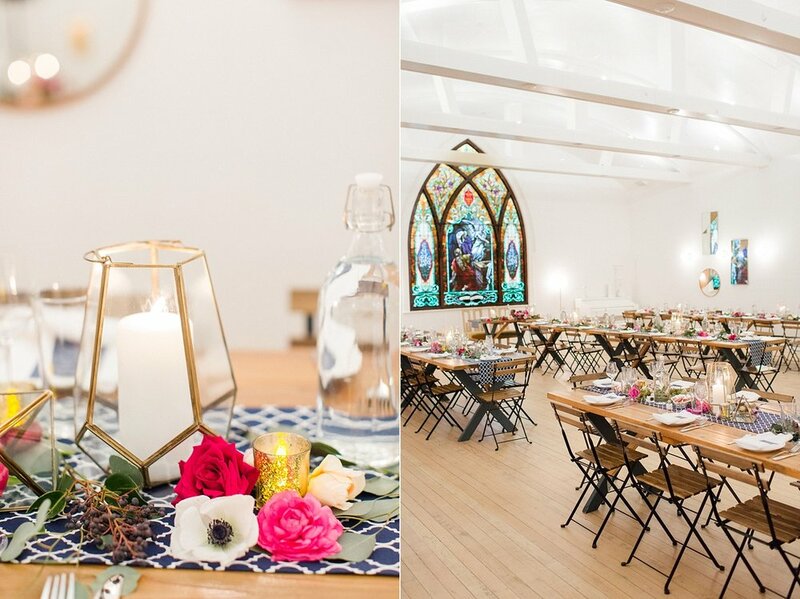 Choosing an amazing venue like The Ruby Street (one of our favorites!! ), as you can see below, can really help guide the style of your day. Also, we 100% agree that you should love all your vendors, but in particular your photographers (even if that’s not us) as you do spend a lot of time with them on your wedding day! 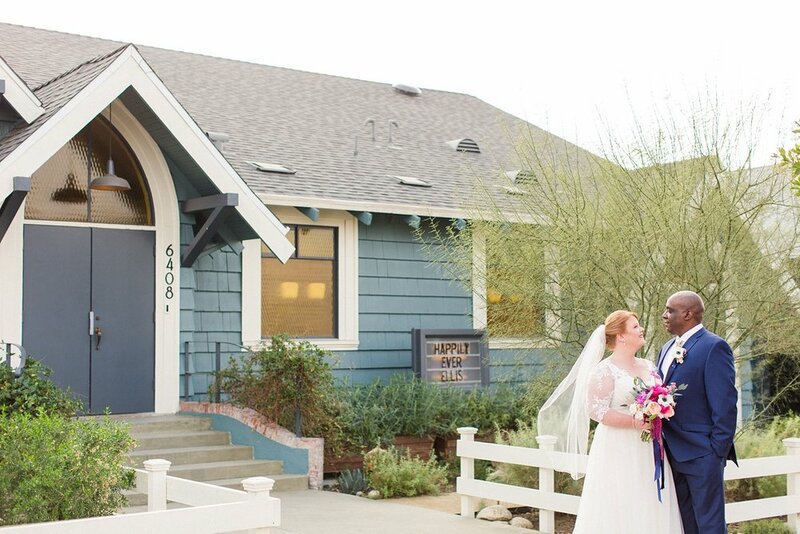 We are currently booking 2019 weddings, engagements, elopements & anniversaries! For 2018, we only have family, engagement and portrait session dates left. You can book one of those through our family photography site, Shannon Lee Images, here!